Many riders remember the days when 5-speed freewheels were the most common gearing on a road bike. Gearing started to evolve further with more gears being added every few years. We have finally reached the era of 12-speed cassettes on road bikes. The SRAM Red XG-1290 Cassette is designed for wireless electronic shifting and features a one-piece design that offers the best weight savings. 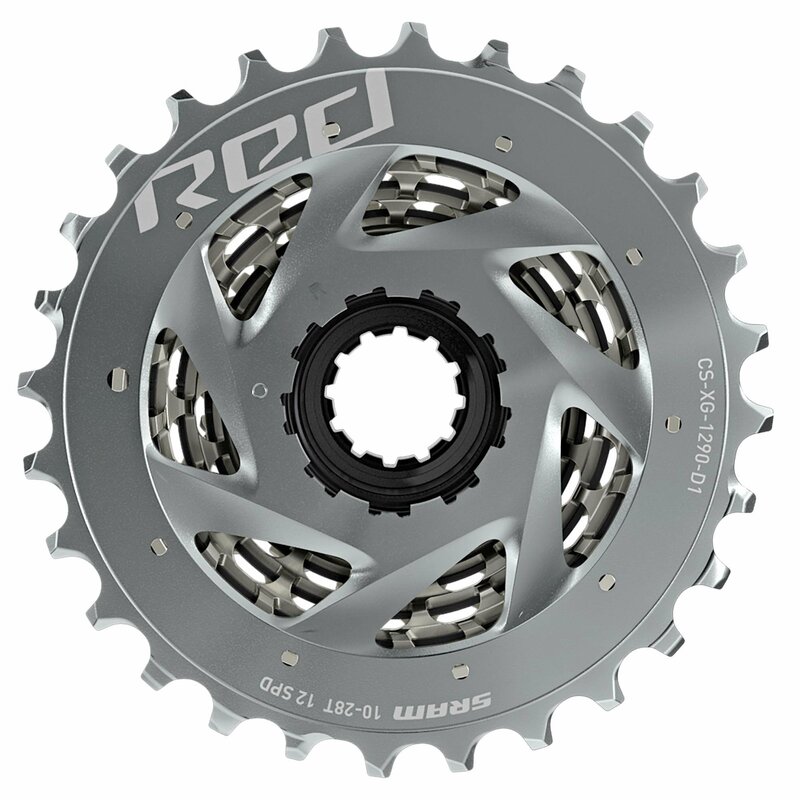 The updated design of the SRAM Red cassette allows the derailleur to shift smoother and faster and the cassette has more gradual gear progression between cogs. 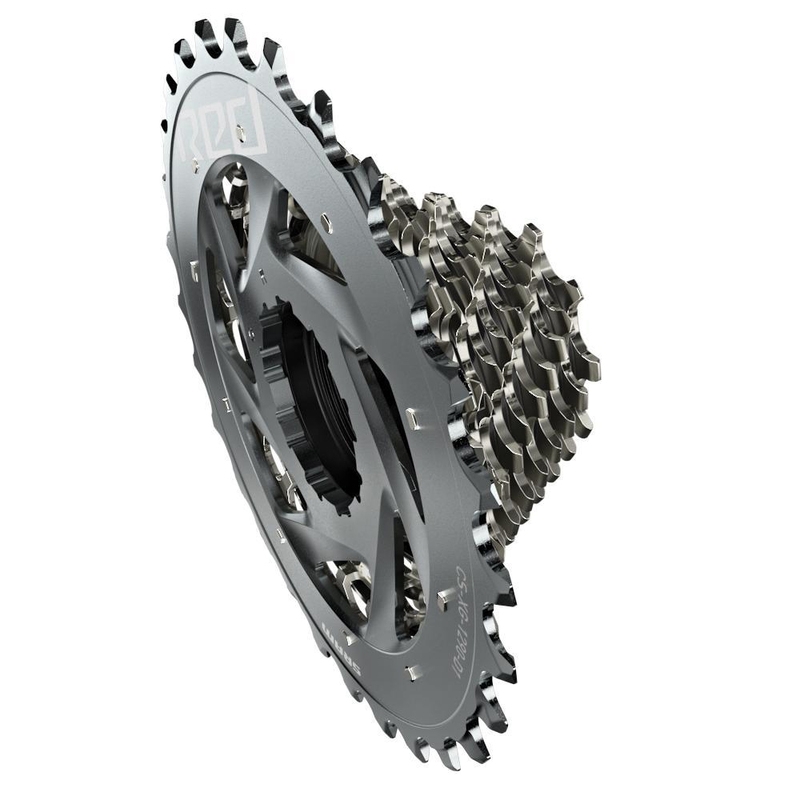 The small cog has only 10-teeth which helps provide a wider gear range. This cassette is designed to work with an XDR driver body, which all Zipp wheels from 2012 are XDR ready. 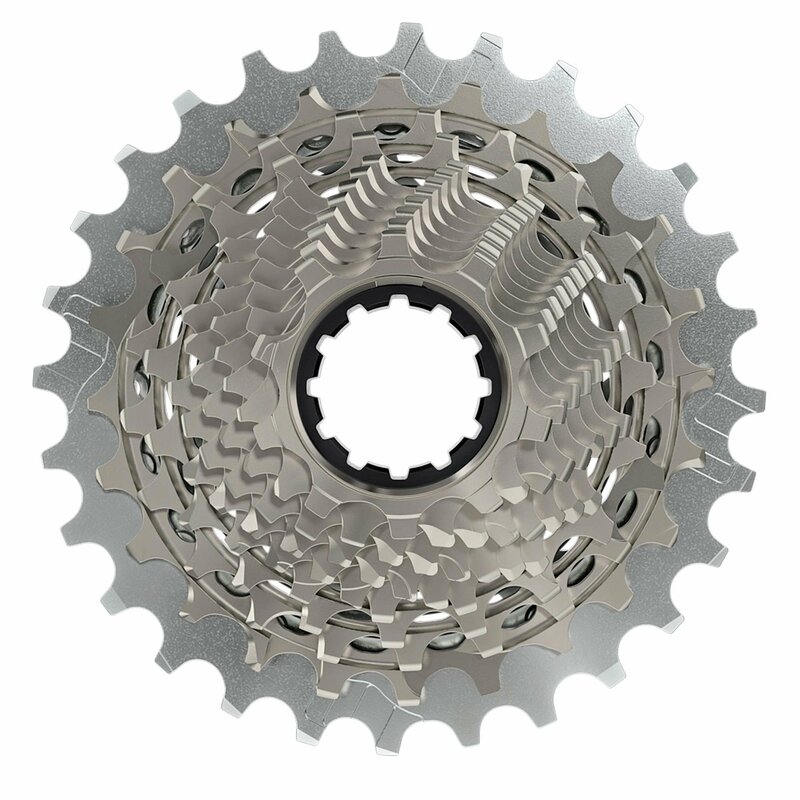 Make sure you have the ultimate shifting technology with the SRAM Red XG-1290 Cassette.